Where is Hot in October for a Cycling Holiday? October is almost certain to be cold, wet, grey and miserable in much of northern Europe but for those wanting to get away from it all and go somewhere hot to enjoy a fantastic cycling holiday we’ve got three great destinations for you. The first option is our California Cycling trip, which is blessed with almost perfect weather for the vast majority of the year. October is perhaps the perfect time to travel to this part of the world, with temperatures of around 25 degrees Celsius in the day dropping to a very pleasant nine or 10 degrees at night. There is no issue with humidity at this time of the year, you can expect eight hours of sunshine and on a two week break you’ve got a pretty good chance of not seeing any rain at all. Okay, so that’s the weather; but what makes California such a great spot for a cycling holiday? Well, California is huge – about 80% the size of France – and has so much to offer from stunning stretches of coastline to ancient forests, the stark beauty of Death Valley to the verdant magnificence of Yosemite. Almost everywhere you turn you will find great food and high quality wine and it is one of the wine growing areas that offers some of the best cycling routes. 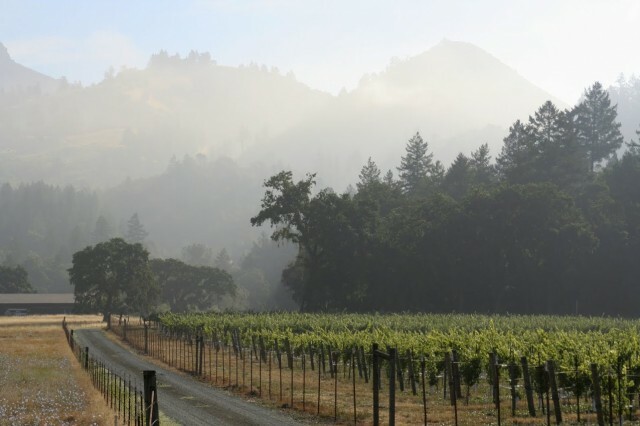 Taking in California’s culinary capital Yountville, home to the world famous French Laundry restaurant, the eccentric and slightly bohemian charm of towns such as Healdsburg and Guerneville and some captivating scenery, this area has something for everyone. 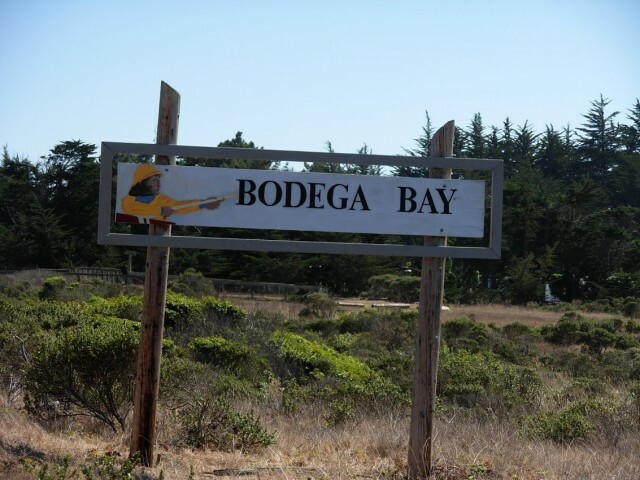 Rugged mountains, fertile valleys, spectacular Pacific coastline and relaxing shaded forest trails will punctuate your journey across the famous Napa wine producing region. The cycling will help you build up the thirst to sample the fine local wines and the appetite to put away the mammoth portions of fine food you likely to encounter, and without guilt on both counts. Our second option for some autumn sun is another that will give you plenty of opportunity to taste some great wines along the way. Cycling around the “heel of Italy’s boot” on the Adriatic coast you will find the temperature a very pleasant 21 degrees Celsius in October, with lows unlikely to dip into single figures even overnight. The cycling is moderate and with no gruelling mountains to test you, but with just enough of a challenge to burn off plenty of calories you have no excuse but to indulge yourself. The Puglia region is most famous for the Primitivo grape, coincidentally almost genetically identical to California’s renowned Zinfandel. The reds here are high in alcohol, robust on the nose and the palate and sure to please, whilst the food is simple yet delicious. Puglia is largely agricultural, with the access to great produce helping achieve everything that Italian food is about: high quality ingredients that are supremely fresh, treated with loving simplicity. Cycling from town to town you will marvel at this unspoilt natural larder, passing olive groves, fruit orchards and, of course, row after row of grape vines. 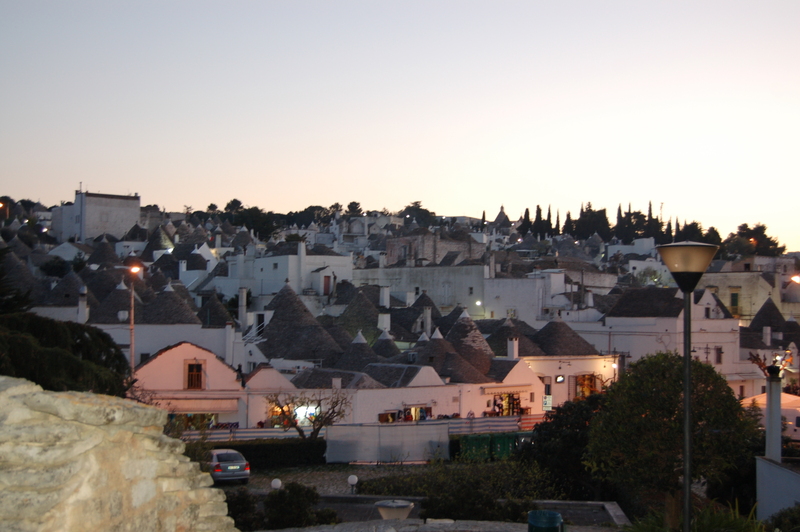 Alberobello – unique ‘Trulli’ housing! 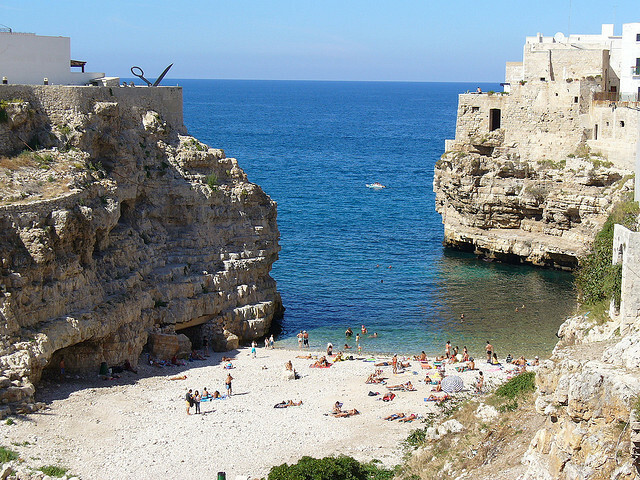 There is historical interest at Egnazia, a Greco-Roman town around 2,500 years ago and the UNESCO World Heritage site of Alberobello, as well as fine golden beaches, sleepy fishing villages and atmospheric towns. A taste of the real Italy is just a short flight away and as a wonderful, warming bonus it is a good 10 degrees warmer than Britain at this time of year. Our final destination is again within easy reach of the UK and many European cities. 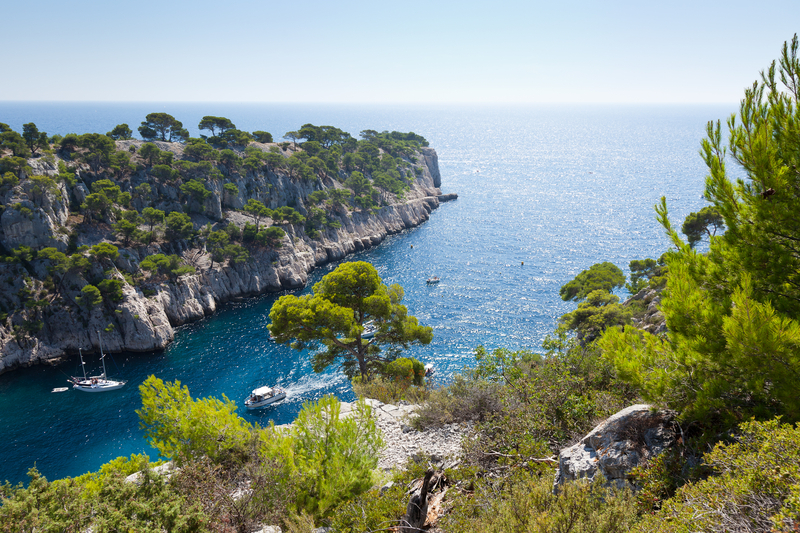 The weather will be broadly similar to what is offered by Puglia but this time we are heading to the south of France and Provence. Again, night time temperatures are unlikely to drop to single figures and in the day you can enjoy highs of around 20 degrees Celsius. October is a fabulous time to travel to the region as you get very pleasant weather (especially at the start of the month) without the hordes of tourists that can overrun certain areas in the peak summer months. Part of the appeal of the area is the tranquility and that is undoubtedly heightened at this time of the year. Whilst the fields of purple lavender will no longer at their dazzling best you may still catch some late bloomers, whilst the various museums and distilleries will still be open. Cycling through Provence’s sleepy, languid towns is the best stress relief imaginable whilst stopping to taste the local herb-laden food (you may well see dishes that include lavender) is also a delight. When cycling in this region you will see chateaux, citrus orchards, wineries and no end of churches and abbeys. You will visit picturesque hamlets such as Tourtour, with its atmospheric mediaeval quarter, Salernes, famous for its pottery and beautiful Barjols which sits on four rivers. And with the warm autumnal sun on your back the UK – and it’s bleak weather – will feel a long, long way away.